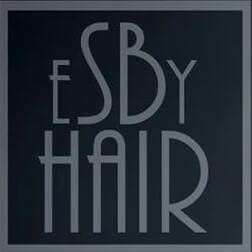 Our friendly welcoming team are highly trained with over 15 years experience in hairdressing.. We specialize in Mens and ladies Colouring, Cutting, Styling, Globel Keratin and waxing.. We think everyone should have extraodinary hair and it all begins right here at eSby Hair! Travels most areas in melb. Trained at biba and Victoria Uni. 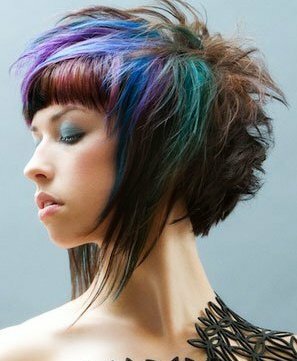 Latest styles can be achieved.